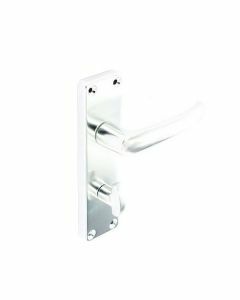 Here at R&J we have an extensive range of door furniture . 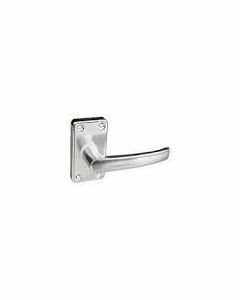 Our door handles and knob section covers all different styles of lever on plate handles and lever on rose handles, in gorgeous finishes and styles. 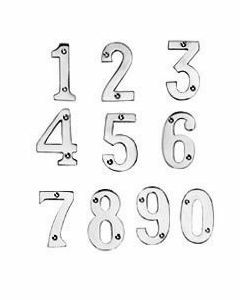 Once you have chosen the handles we can then supply you all the matching ironmongery you will need from letter-plates to door numbers, from door chains to door locks - if you are looking for a door lock then look no further. we stock a huge amount of Sashlocks, deadlocks bathroom locks & several cylinder locks.